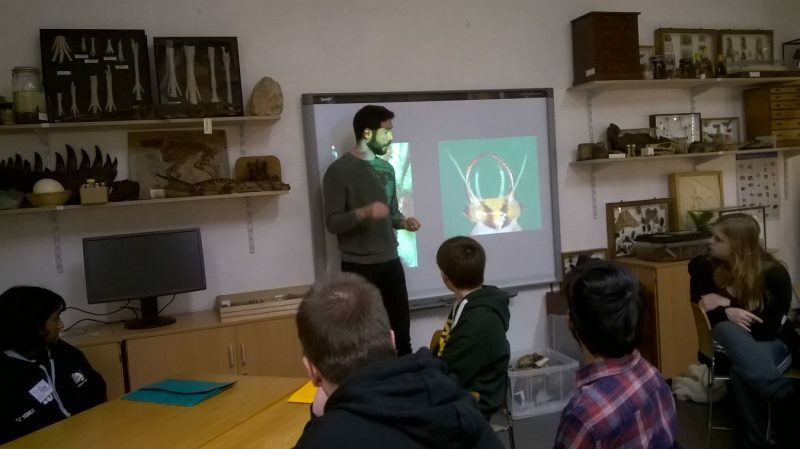 Each year the Museum of Natural History runs a Club for young people interested in the natural world. 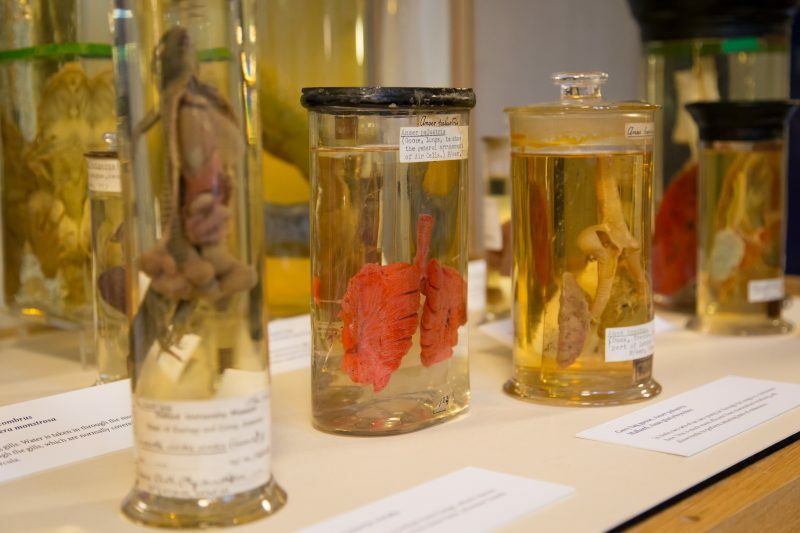 The Club Members have the opportunity to pursue an extended project of their choice, have access to special Museum objects and experts in the field. Club Members will also take part in the Summer Show where all Club Members from across the national network exhibit their work in an exhibition in Somerset House, London – all for free. Club Members can also submit their work for a British Science Association CREST award. Thank you for your interest in this Saturday Club. You must be aged 16 or over to send us your email address to request information about a Club. If you are aged under 16, please ask your parent or guardian to fill in the form on your behalf. When you request information about this Club, we will pass on your details to the Saturday Club organiser at University of Oxford and retain a copy of the request.